For this week’s “120 Minutes” Rewind, we present one of the show’s odder moments, a “120 X-Ray” segment on Killing Joke from 1989 that features Jaz Coleman testifying against the “frivolous nature of materialism” — he actually appears to be reading from a prepared statement . For this week’s “120 Minutes” Rewind, we present a series of clips of what host Dave Kendall announces as “the first-ever international edition of ‘120 Minutes,'” broadcast in August 1991 from England’s Reading Festival. Kendall chats up The Sisters of Mercy’s Andrew Eldritch and members of Sonic Youth, Nitzer Ebb and James. For this week’s “120 Minutes” Rewind,we present a real gem: a 17-minute reel from the May 24, 1990, episode of “120 Minutes” in which host Dave Kendall interviews the principal players of that summer’s Escape From New York Tour, with Joey Ramone, Debbie Harry, Tina Weymouth and Jerry Harrision. 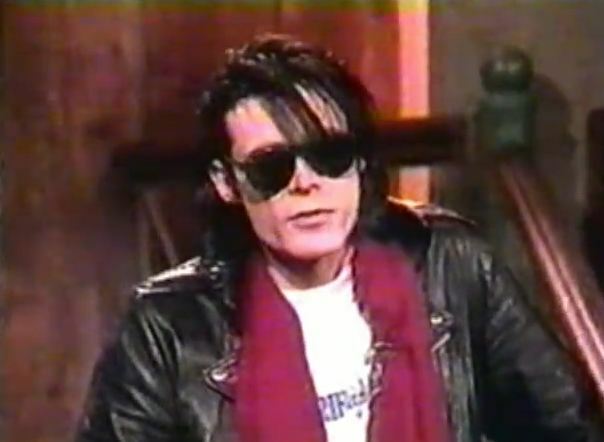 For this week’s “120 Minutes” Rewind, we present a 1991 interview with Daniel Ash of Love and Rockets, Tones on Tail and Bauhaus as he talks to host Dave Kendall about his then-new solo debut, Coming Down. Check out the full clip posted here, once again via dpallen. 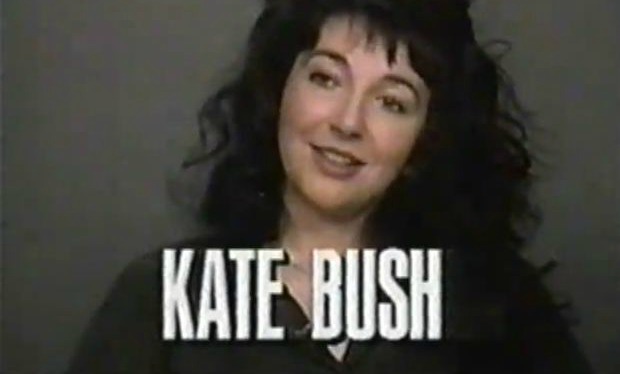 For this week’s “120 Minutes” Rewind, we’ve rustled up a “120 X Ray” segment on the incomparable Kate Bush that aired as part of the Jan. 21, 1990, show, about three months after the release of her sixth album The Sensual World. The interview is spliced up with some weird, conversational voice-over. 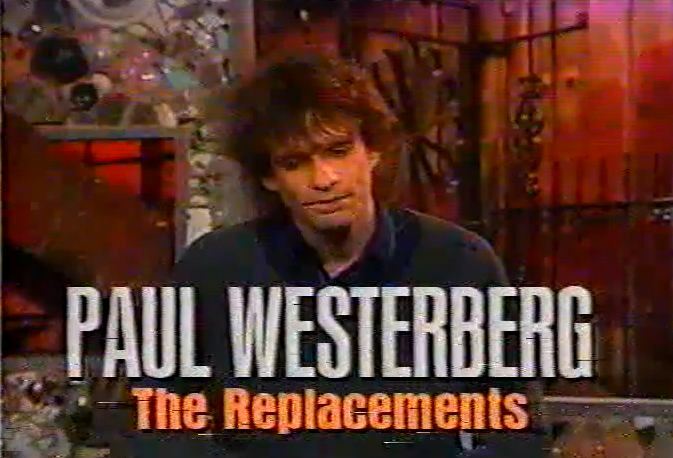 For this week’s “120 Minutes” Rewind — and since The Replacements are back with their first new release since 1990’s ‘All Shook Down’ — we jump back to early ’91 for this clip of bandleader Paul Westerberg talking about that album and its origins as a quasi solo project. Be sure to check out host Dave Kendall’s pun-filled intro. 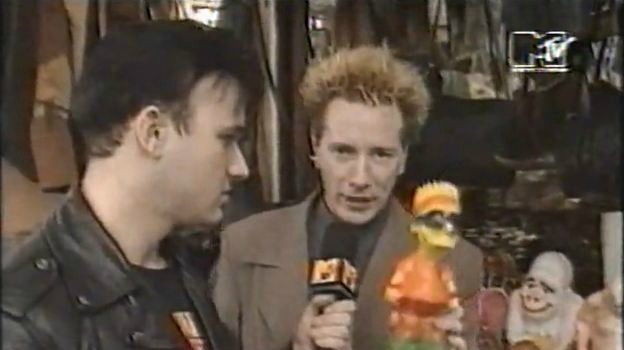 For this week’s “120 Minutes” Rewind, we flash back to 1992 for a walk through Tijuana, Mexico, with John Lydon and host Dave Kendall. 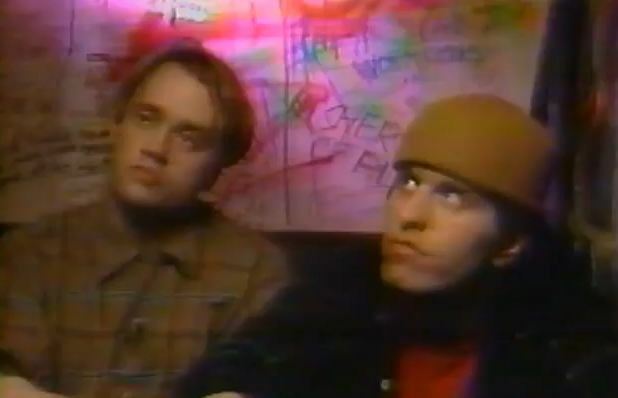 This appears to actually be an MTV news piece, likely repackaged from segments produced for a July 1992 episode of “120 Minutes” that featured the Public Image Ltd. frontman as co-host.